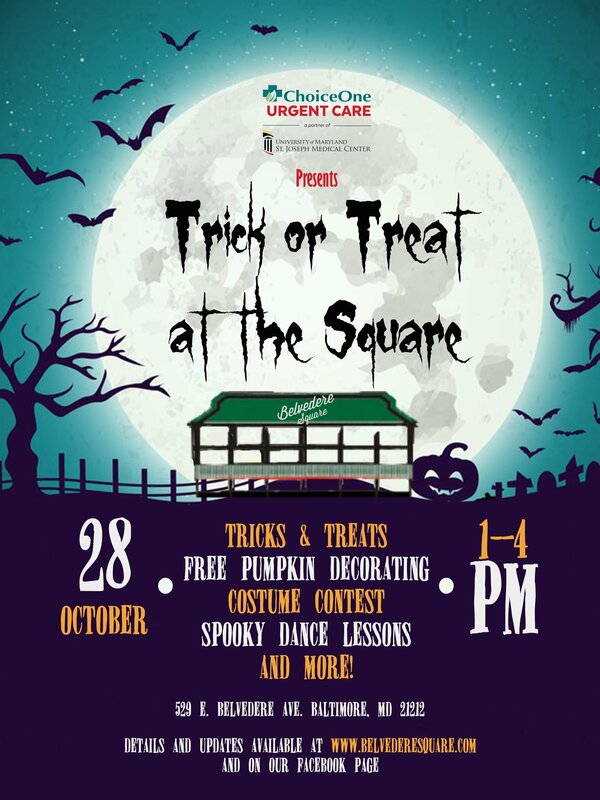 Belvedere Square’s seventh annual Trick or Treat at the Square, Presented by ChoiceOne, offers a fun-filled Halloween celebration for the young and the young at heart! Among the treats for families: music by Hughes Entertainment, a Monster Mash dance lesson and performance by The White Marsh Ballet Academy, surprises from Square merchants, food and drink specials, a costume contest (18 and under), pumpkin decorating (free while supply lasts), new trunk-or-treating from community members, including Waldorf School of Baltimore, Govans Elementary School and more! Bill Henry has brought a wealth of experience across the public, private, and nonprofit sectors to his job representing the Baltimore City Council’s 4th District. Before being elected to represent North and Northeast Baltimore’s 4th District, Bill worked in neighborhood development at the Patterson Park Community Development Corporation and as staff in City Hall. Bill served as a congressional aide and later as a legislative aide in Annapolis between “tours of duty” in City Hall, also working in the private sector as a community relations and organizational development consultant. A longtime advocate for strengthening the York-Greenmount corridor, Bill co-chaired the Greenmount Avenue Revitalization Task Force and served on the steering committee for the York Road Partnership. He is a proud alumnus of the Greater Baltimore Committee’s LEADERship program, and a former board president at Citizens Planning & Housing Association, Greater Homewood Community Corporation (now known as Strong City Baltimore), and the Mobtown Players, a local community theater company he helped found. 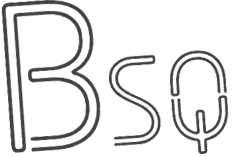 Bill has served on the boards of the Baltimore Museum of Art, the Johns Hopkins Society of Black Alumni, and the Radnor-Winston Improvement Association. He currently serves on the boards of the Chesapeake Shakespeare Company and Local Progress, a national organization of progressive municipal officials. 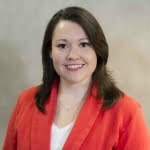 Ashley has worked for ChoiceOne for 2 years. Ashley is originally from Richmond, Virginia, but has lived in Baltimore for 6 years. In her off time, Ashley enjoys spending time with her family including her 2.5 year old daughter, Gracie.